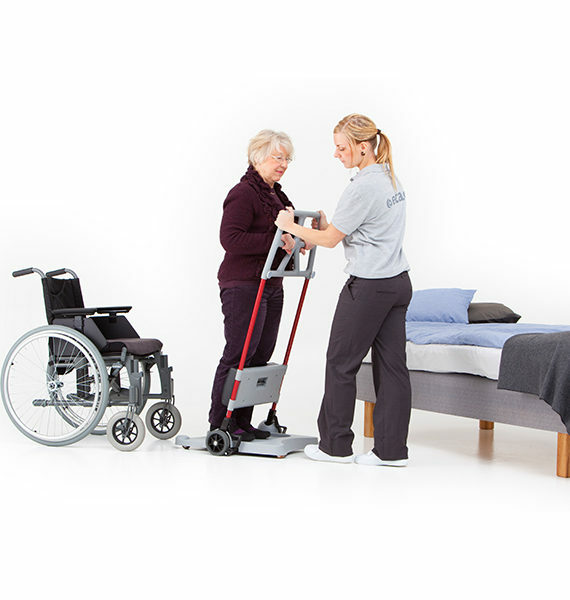 The Etac Molift Raiser sit to stand transfer platform is designed to provide active, safe transfer of the user and at the same time the best possible ergonomic conditions for the caregiver. 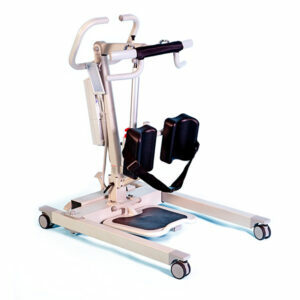 The Etac Molift Raiser sit to stand transfer platform makes it fast and easy to prepare a transfer. 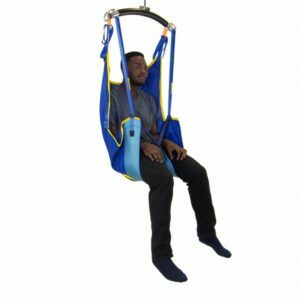 The unique leg support is easily adjusted with a one-hand operation. The foot brake locks both sides whether you choose the left or right one. The platform design allows it to be rolled in close to the feet of the user. The foot plate has a fine-grain surface with anti-slip capability. 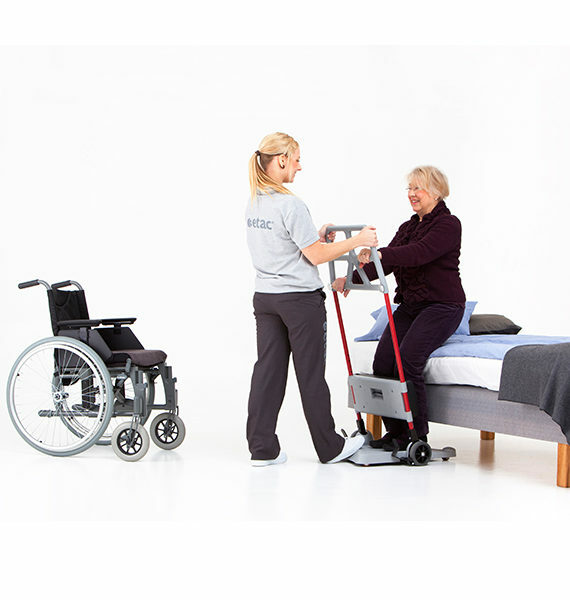 The Etac Molift Raiser offers a safe and comfortable transfer. The padding in the leg support improves stability and the handle offers many grip possibilities. These features enable the user to feel safe throughout the entire transfer. 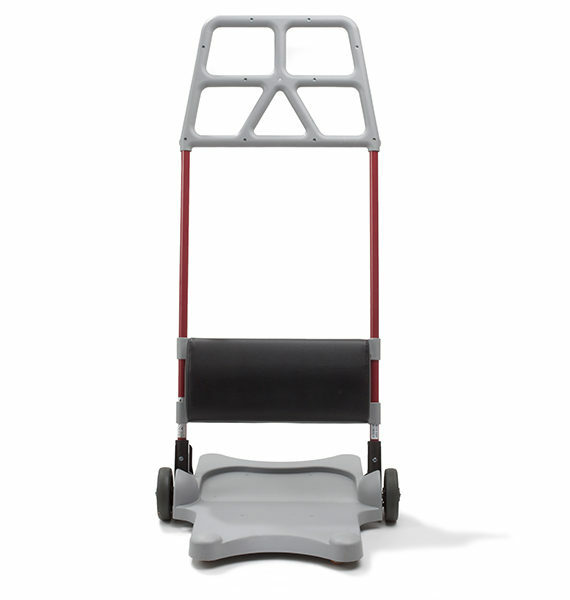 The Etac Molift Raiser is stable and has a tight turning radius which makes it easy to manoeuvre. Details Leg support with one-hand height regulation. 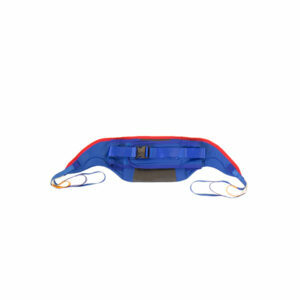 The soft padded leg support provides comfortable support for the user. 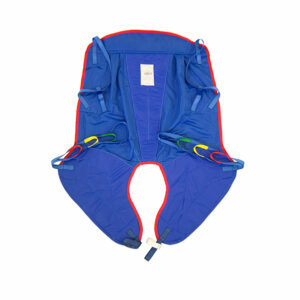 It is simple and convenient to adjust the height with one-hand operation.